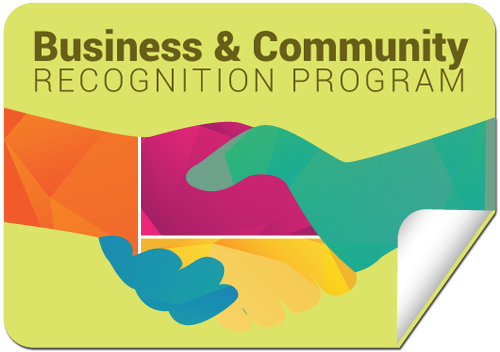 The Brays Oaks’ Business & Community Recognition Program is designed to recognize businesses and community members that are dedicated to keeping their businesses and community safe, clean and green. A business or community member can nominate themselves or be nominated for keeping their storefronts or areas clean of trash, loiterers, graffiti, bandit signs, adding plantings, and more! To nominate somebody please use this form. Please mail the completed form to Brays Oaks Management District, 10103 Fondren, Suite #300, Houston, TX 77096 or email it to BBrewer@braysoaksmd.org.